Hello lovelies! I had an amazing weekend. How about you? Well, we went to Zoobic Safari and interacted with wild animals and not-so-wild creatures. We once again felt and acted like a kid. Lol! The highlight of the tour was the Tiger and Lion Safari where we got to see face to face these king & queen of the jungles. It was an awesome experience with my family. Anyway, today's outfit is featuring SHEINSIDE. These red crop top and polka dot midi skirt arrived in the mail for over two weeks already and finally, I got the time to wear it yesterday. I am crazy about this set that I made a wishlist post here. 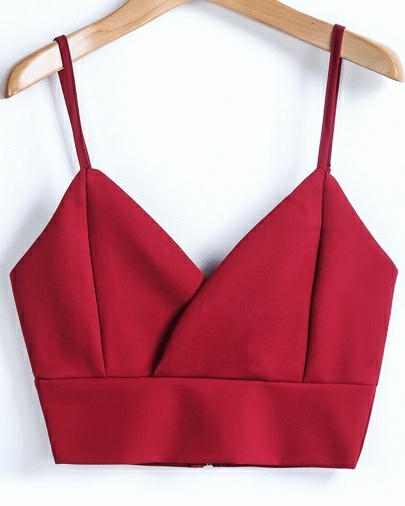 When I saw this red crop top at Sheinside, I feel giddy about it and put one in my shopping cart. It was a perfect match to the skirt I saw the other day in their New Arrivals. This is what I love about Sheinside products; the sizes stated in their size charts are true. I am medium and this free size crop top perfectly fit me like a glove. 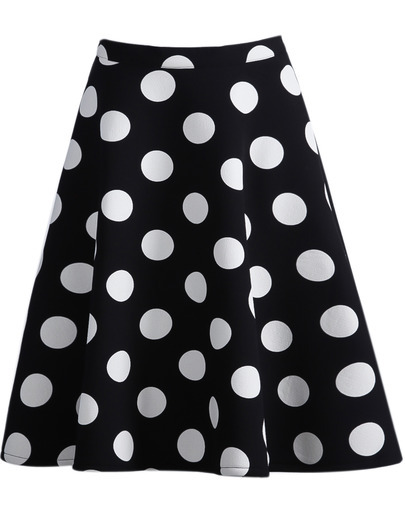 I love this polka dot midi skirt. It screams retro. The material is thick and won't easily get flown away by the wind. I rarely own a skirt that isn't made of chiffon, so when I finally got this; I know the material was such a bonus. Safari ,that's cool. Nice crop top i really like it paired with polka dot skirt. Pretty skirt, nice this outfit. Loving this outfit. The skirt is insanely pretty and you're wearing it beautifully. Great look doll! You look great! I love your top and skirt!